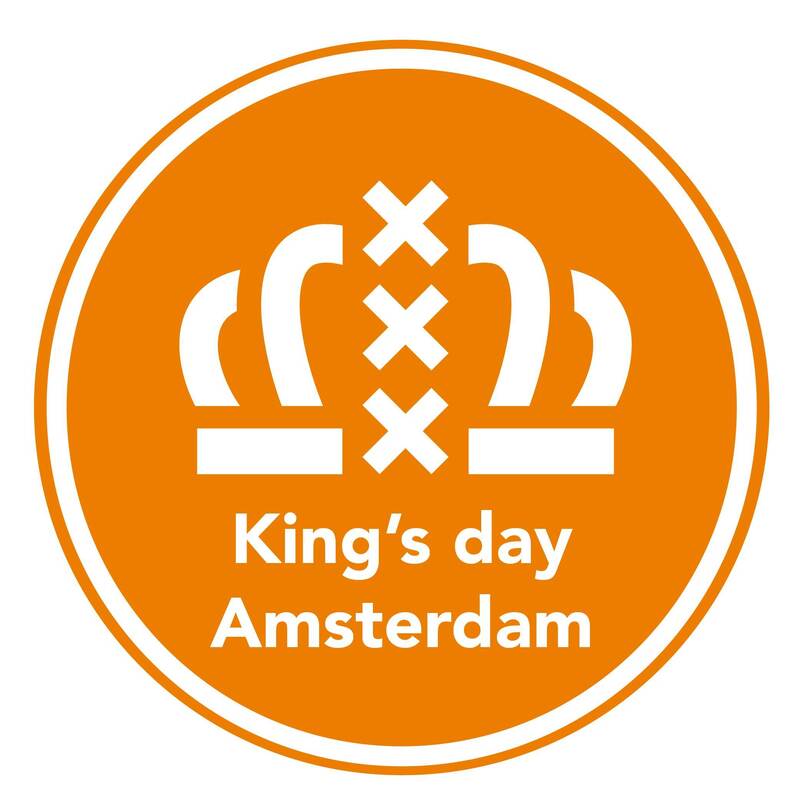 Join W Amsterdam for a swanky King’s Night party on its rooftop. What's not to love about a top-notch line-up, fantastic city views and a trendsetting crowd? The party starts at 17:00 with Nass Mea, Walter Looks and Emma Champagne Queen rounding things out into the early hours.